Our honest and aggressive attorneys know that every penny of compensation counts, which is why we fight to win as much as possible for our clients. The award-winning lawyers at our law firm have successfully reached countless settlements and tried dozens of cases for the injured. Read the reviews on our website to learn how we set ourselves apart from other top personal injury law firms. 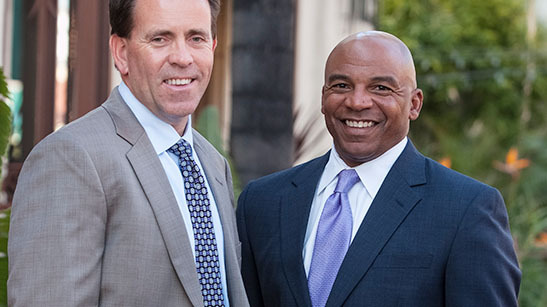 Each attorney on our team is committed to working tirelessly to reach the best possible outcome in every case. Call now to schedule a free consultation with a personal injury lawyer at Gibson & Hughes. Traumatic brain injury, or TBI, describes a condition created by severe and sudden external force to the head that results in injury to the brain. Sudden acceleration of the body can also result in a traumatic brain injury. Often caused by falls, traffic accidents, and intentional violence, traumatic brain injuries are catastrophic and cause often lead to disability or death. If you or a loved one has been impacted by a brain injury, get the help you need to seek justice. Contact an experienced brain injury attorney at Gibson & Hughes by phone or email today to learn your legal rights. TBI can have serious and permanent consequences on a person’s life. Without compensation, it is incredibly difficult for brain injury victims to make ends meet and cover their expenses. The Gibson & Hughes team understands the challenges that clients suffering from TBI might be experiencing. For this reason, we work with victims throughout the legal process to explain and advise clients on the path to recovery. We also fight tirelessly to help victims recover every penny of compensation that they deserve. 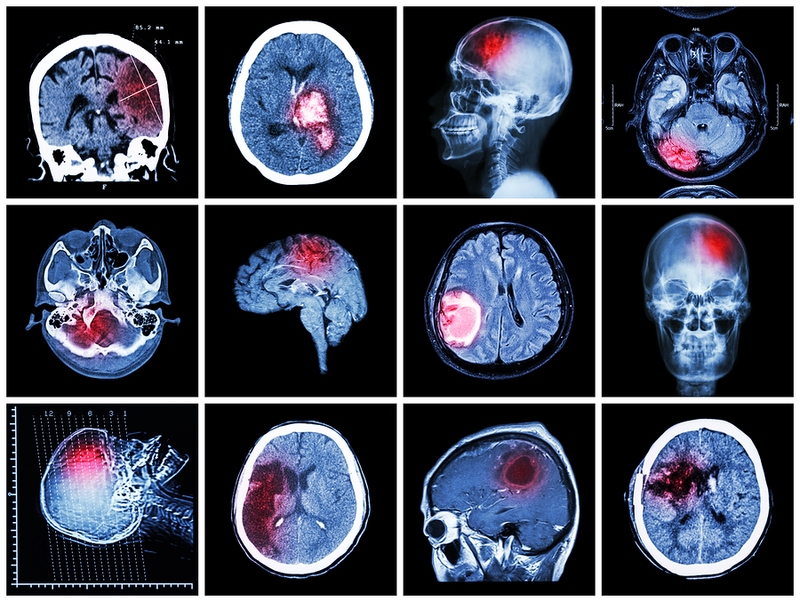 What is the Average Settlement For A Traumatic Brain Injury in California? Many victims are eager to know the value of typical brain injury lawsuit verdicts or settlements. But, the truth is that the amount of compensation awarded to brain injury victims varies on a case-by-case basis. A number of factors can affect the value of closed head injury settlements and verdicts, including the severity of the victim’s injury and the strength of the case. 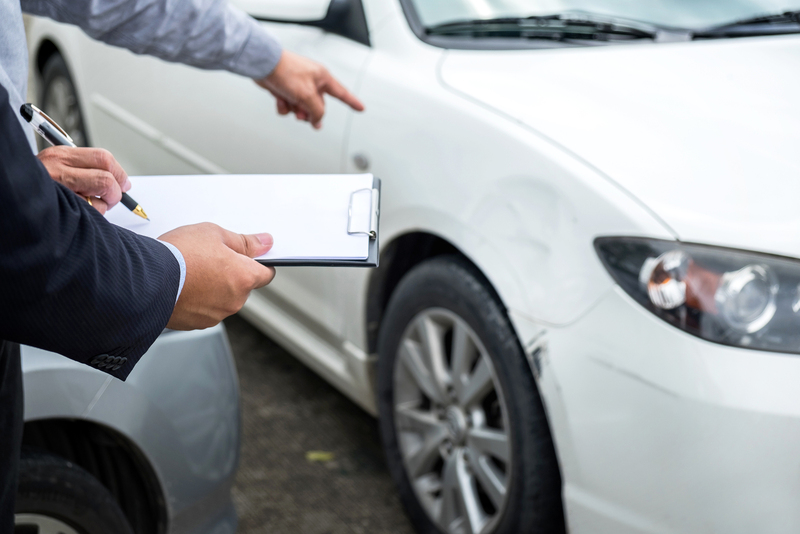 It’s best to allow an attorney to review the details of your case so he can estimate the value of your claim. Many brain injury claims are settled in negotiations that take place outside of the courtroom. However, if the at-fault party’s insurance company is not willing to make a fair offer, an attorney can file a TBI lawsuit to recover compensation on your behalf. 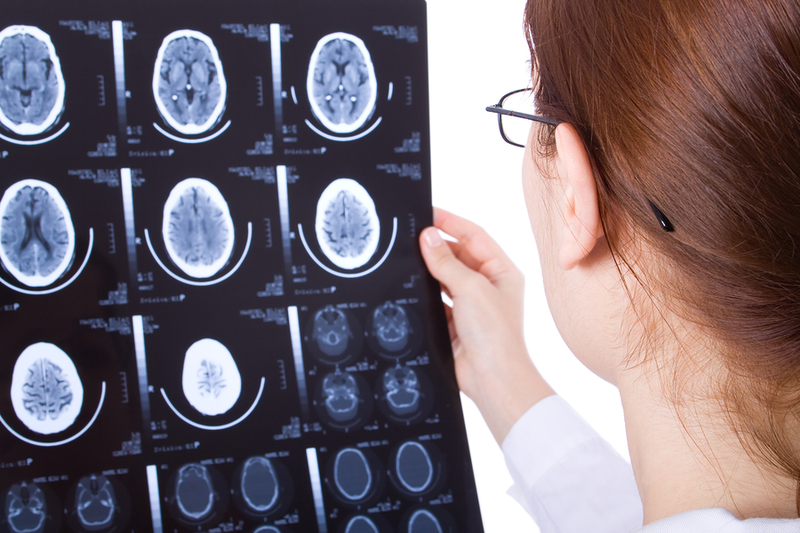 Have you suffered a brain injury as a result of someone else’s negligence? If so, seek legal representation from Gibson & Hughes as soon as possible. 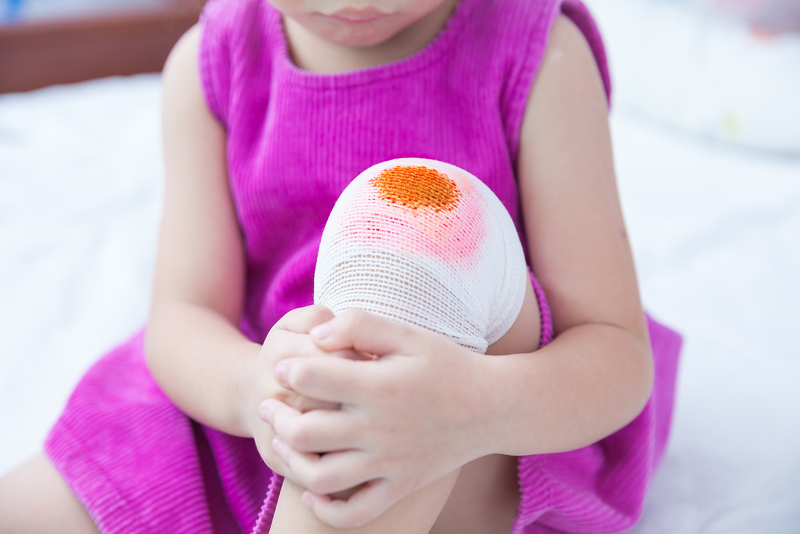 Our attorneys have years of experience helping victims seek justice and recover compensation. Some of our many practice areas include wrongful death, premises liability, construction accidents, car accidents, slip and fall accidents, and spinal cord injury cases. Let a member of our team review your case and answer your questions during a free case evaluation. 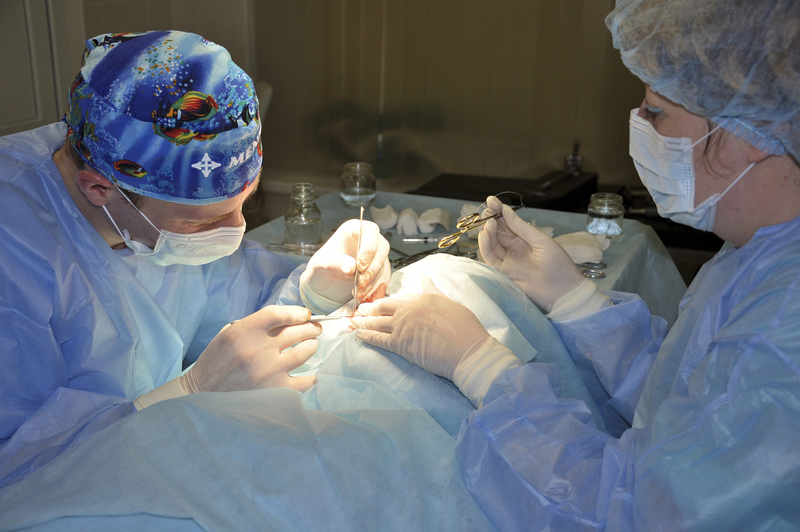 To schedule a free consultation, please call our office at 714-547-8377 or fill out the form on our website.